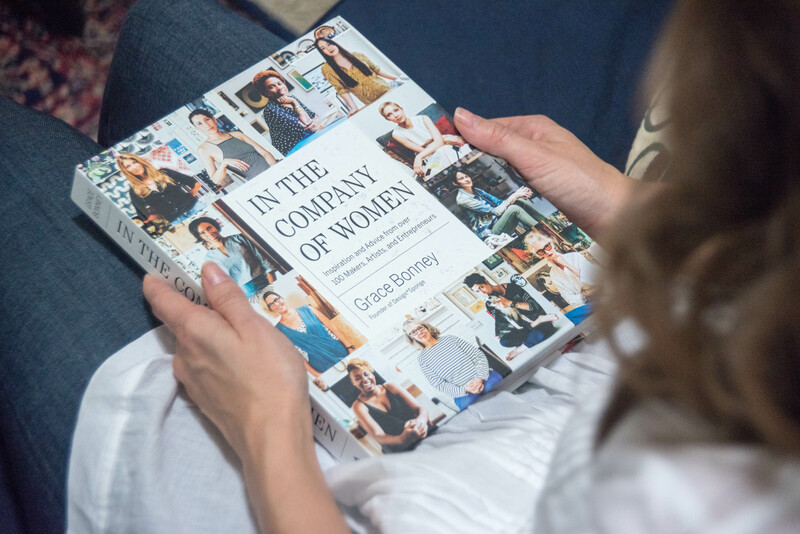 In The Company of Women , Grace Bonney of Design Sponge’s latest book, brings together interviews with over 100 women who are makers, artists, and entrepreneurs – and good company it is! I’m always fascinated by women who work as creatives and small business owners. How do they make it work? What did they do differently than I did? How did they get to where they are now? 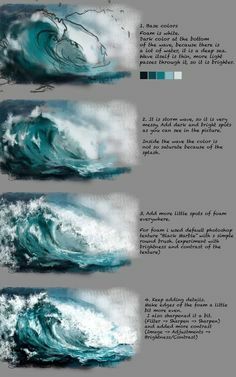 Years ago I followed what I thought were my dreams and went to art school. For someone like me who thrives on stability, the regularity and security of an office environment is much more practical if not as imaginative. I’m so inspired by women who are able to make it work as creative entrepreneurs. Each interview is accompanied by a portrait of the artist in her workspace – marvelous peeks into the private contemplative studio space of so many makers. Well, they’re more than just makers. The book highlights too many women to name them all, and each one has a unique journey on her own path. The weight of it feels hefty and solid. I love to flip through the pages and think about all of these strong, confident women who make it happen. Thanks for making dreams seem more practical, Grace! « What Is a Taurus Super Moon?